When it comes to ingredients we take for granted, number one would have to be vanilla. This flavour that is at once exotic and yet so familiar is found in countless foods from your morning yogurt to the classic crème brûlée, whose cream, in the best-case scenario, is dotted with vanilla seeds. Considering the labour involved, vanilla beans should be expensive. 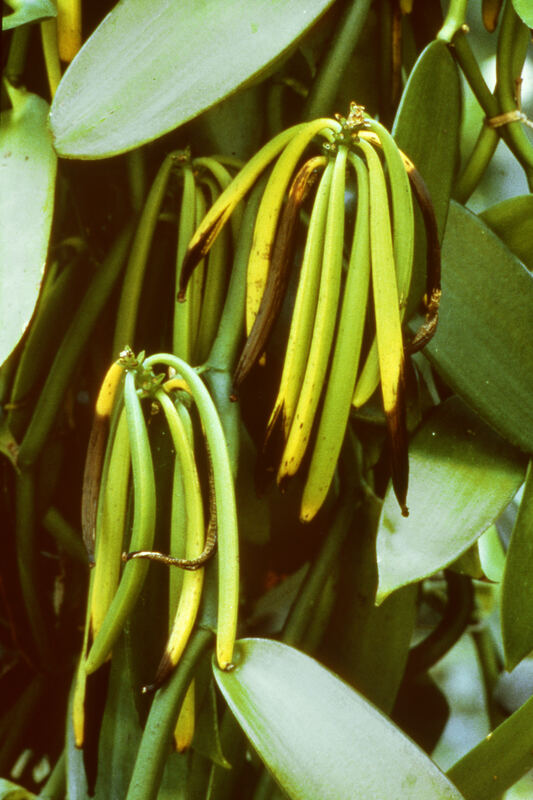 The beans are the fruit that grows upon vines of the vanilla orchid, and it takes four years for the plants to bear fruit. The orchid blooms for only one day a year, opening in the morning and closing later that day. 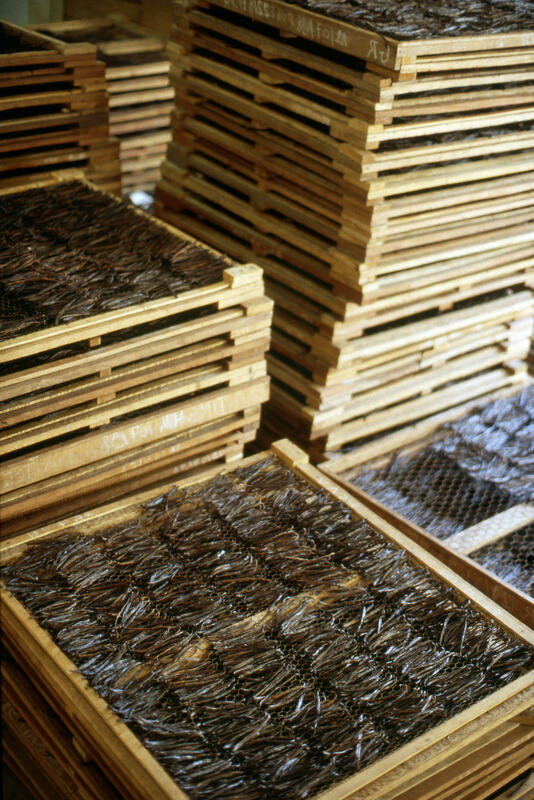 Commercial growers must hand-pollinate on that day in order to produce a vanilla bean. 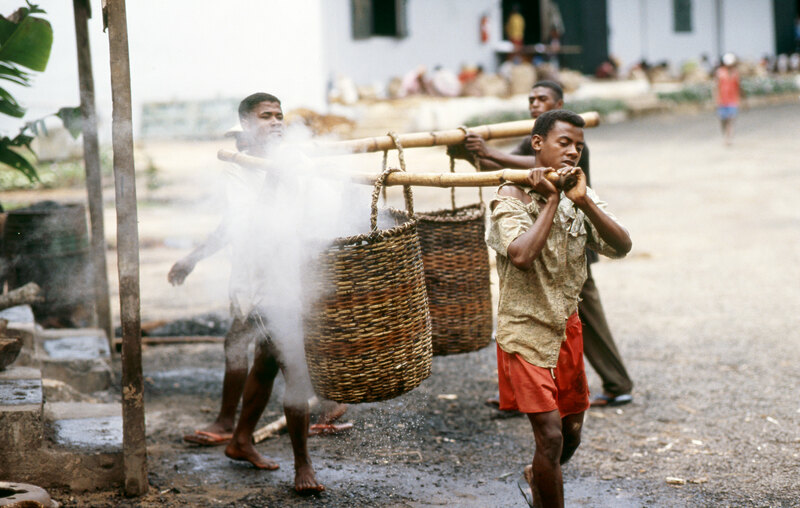 After some nine months on the vine, the beans are boiled and then wrapped in jute cloth. After a few days they begin to ferment, giving them their brown colour. They are then dried in the sun for two weeks to stop the process of fermentation, and, finally, are graded. Vanilla beans have always been costly, the second-most expensive spice after saffron, but these days they are even more so. 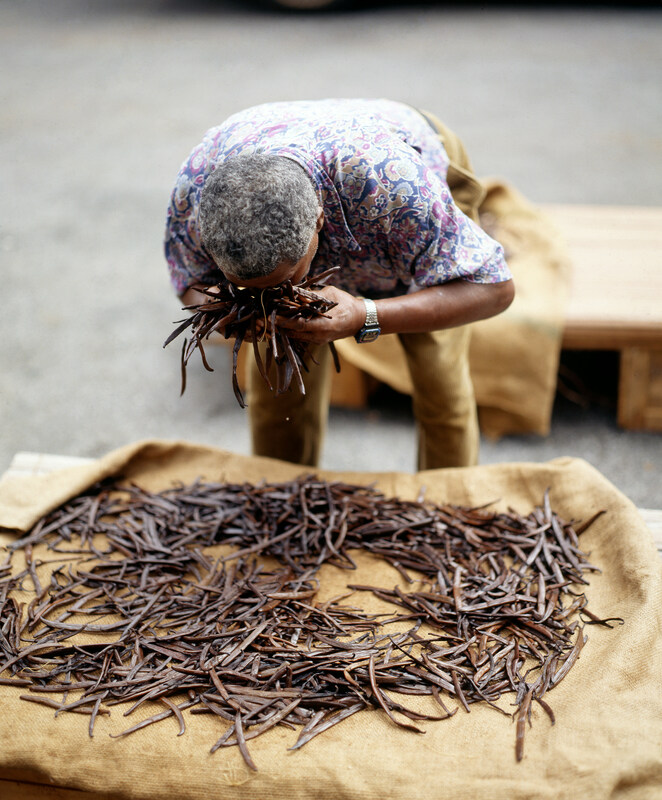 Being so labour intensive, it’s no surprise that vanilla beans are expensive, but today you’ll pay a lot more for them—if you can find them at all. Montreal-based vanilla importer David van der Walde, director of Aust & Hachmann (Canada), describes today’s global vanilla trade as one in turmoil. The destabilizing factor in all this is the cyclone that hit Madagascar in March 2017, destroying over 20 per cent of the total crop. 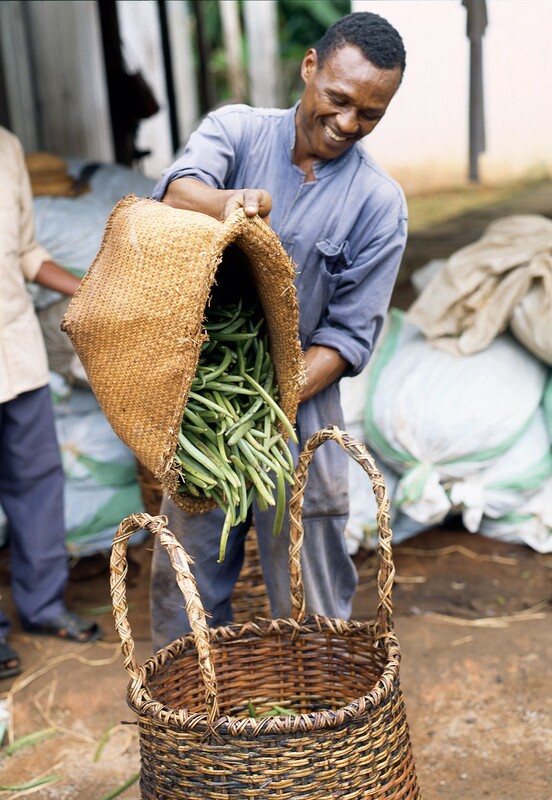 Additionally, due to risk of theft, the remaining beans were picked months before they are allowed to ripen. 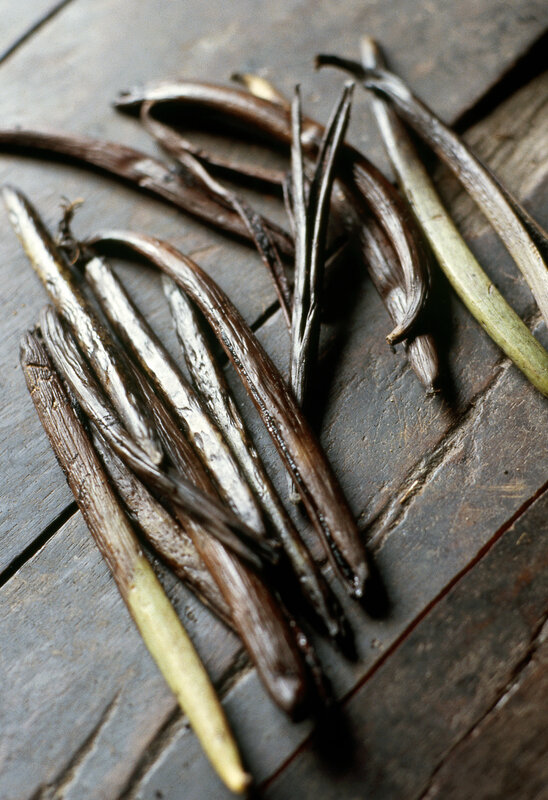 Van der Walde initially feared 2017 could produce one of the worst quality vanilla crops ever. 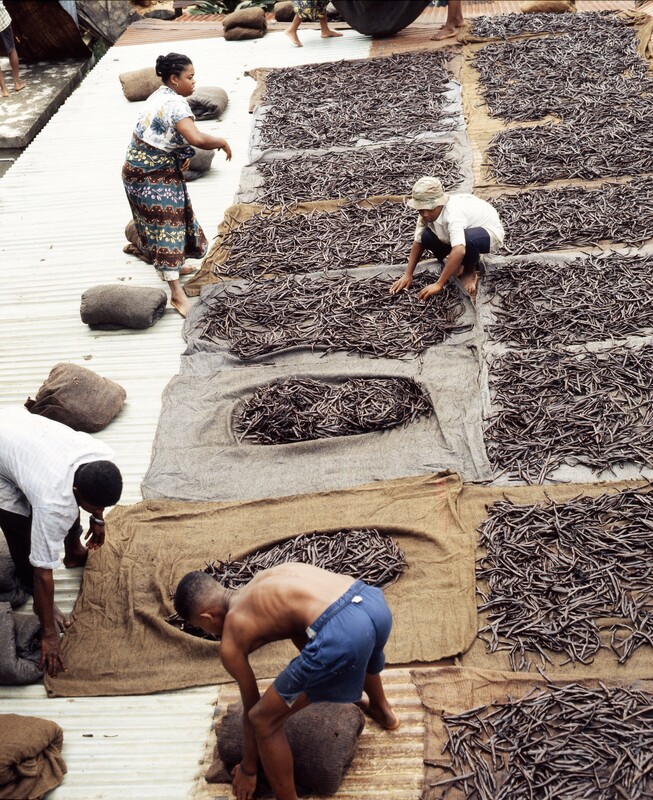 However, the outlook is not quite so grim as the theft of the green vanilla beans was kept under control, giving the crop a chance to mature, resulting in better quality beans and higher yields than expected. Yet demand remains high, prices jumped to $700/kg last year, and there are indications that prices could rise higher. Problems are two-fold, explains van der Walde. 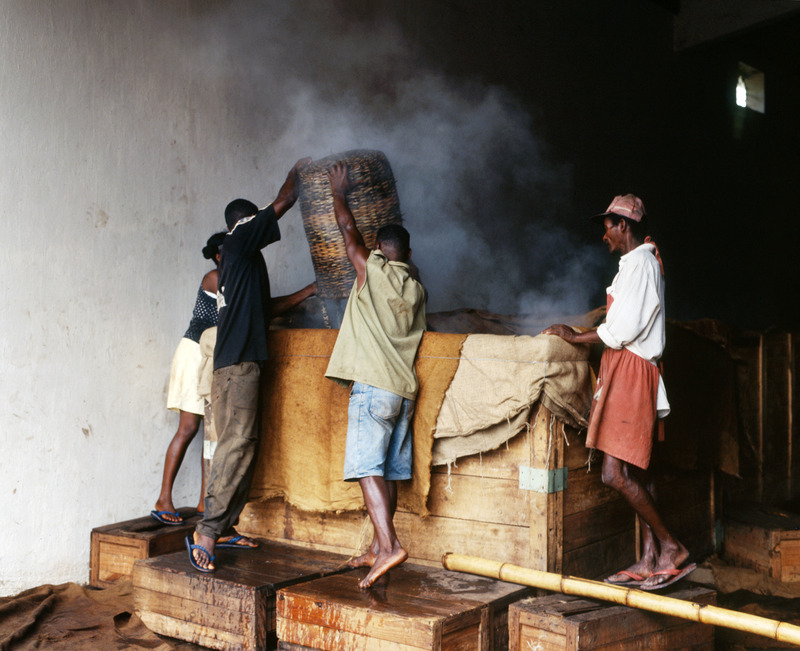 “When prices drop, vanilla production goes down, which creates a glut in the market. Meanwhile, multinationals with their drive for ‘natural’ products of late scoop up a large part of production, ready to pay historically high prices.” The result: fewer vanilla beans for the average chef or baker. So, when you do come across vanilla beans, don’t hesitate to snap them up—they have an endless shelf life when kept wrapped in a dark pantry. Photos provided by Aust & Hachmann..